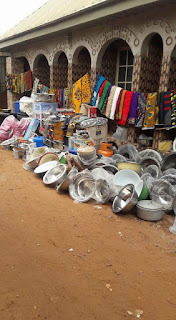 Home / Uncategories / 2019 Nigeria Elections: GPBN Flags Off Social Media Campaign. #GetInvolved. 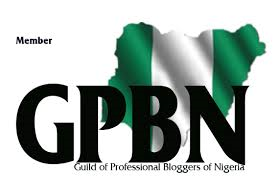 2019 Nigeria Elections: GPBN Flags Off Social Media Campaign. 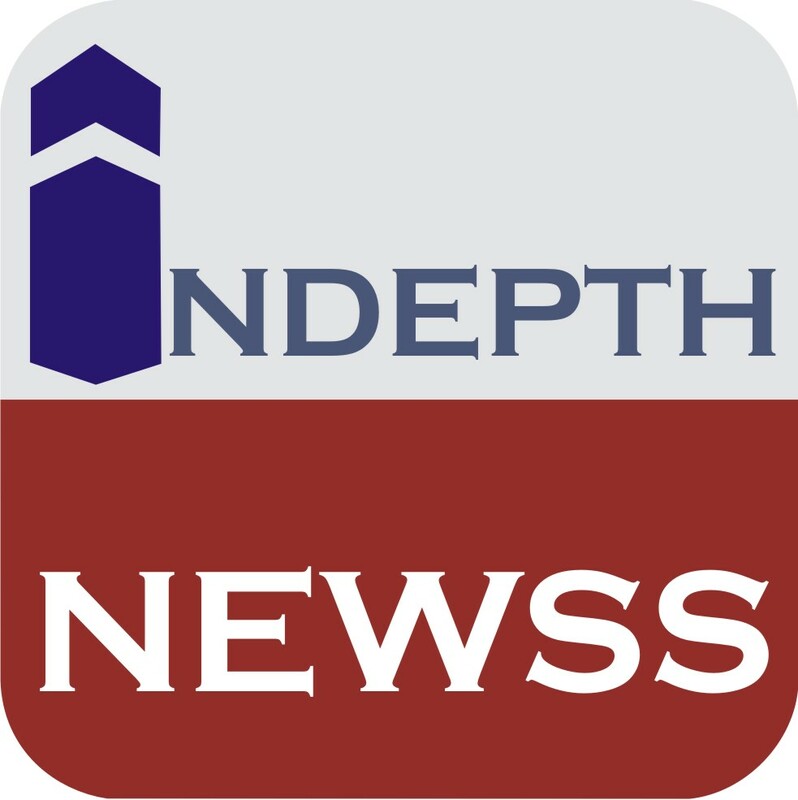 #GetInvolved. 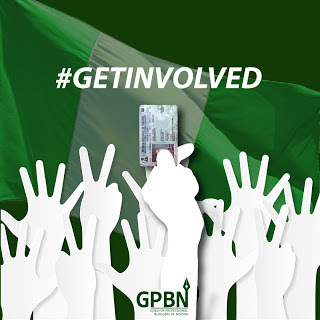 The month-long social media campaign, which is one of the 2018 projects conceptualized by the guild aims to ensure that every Nigerian #GetInvolved in the process,” Chris Kehinde Nwandu, President of GPBN said.